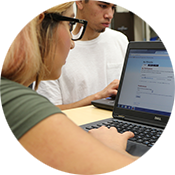 The Associated Students of Gavilan College funds are monitored through the Gavilan College Accounting Office. As a form of internal control, the following forms must be used for budget requests, purchases, and reimbursements. 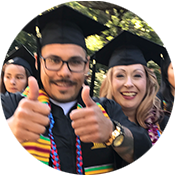 Please review each form carefully, obtain the appropriate signatures, and allow at least three weeks for the Gavilan College Business Office to process your request. *Please refer to the ASGC Leader home page for more details about becoming an ASB officer.